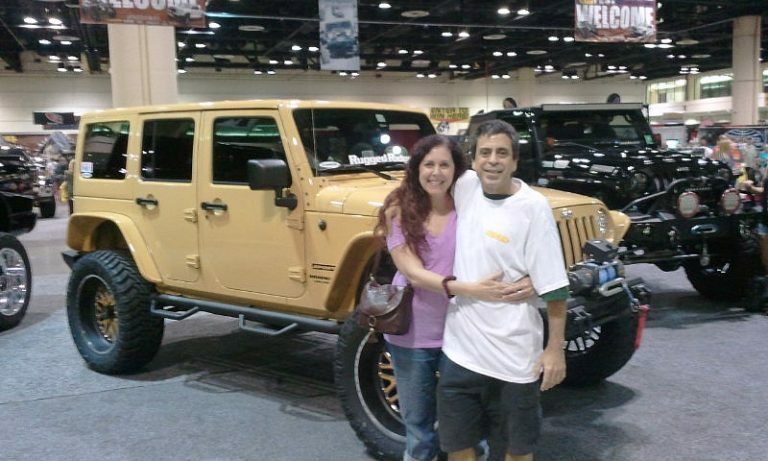 In their 70+ years of existence, jeeps have been a driving force in the development of off-roading culture. Since the day a former GI decided that jeeps make great personal vehicles, these boxy off-roaders have been customized and outfitted in just about every form imaginable. 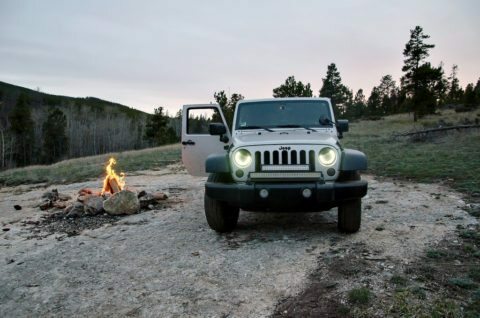 With a comprehensive list of optional equipment available for each, it can be difficult to decide which Wrangler is right for you. In my personal experience, the guys at the dealership don’t always do a good job explaining the differences between them. That’s why I’ve created this handy guide. 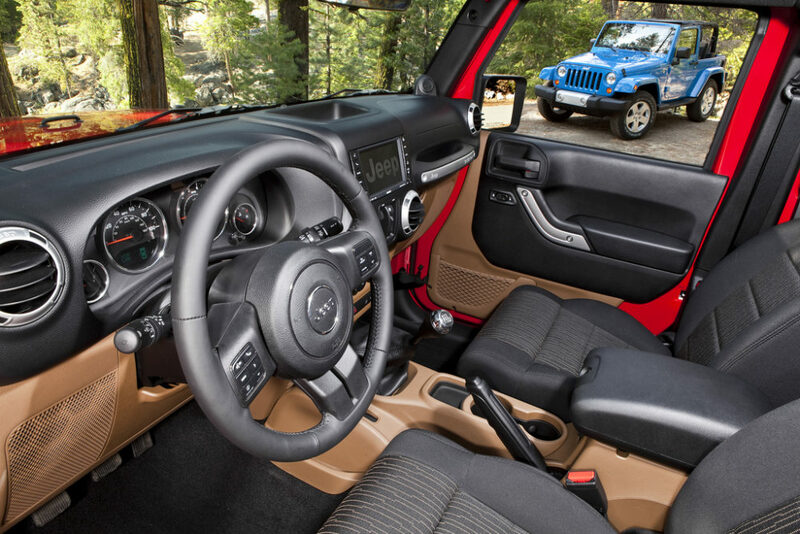 Read on to find out which Jeep Wrangler trim package delivers the goods for your lifestyle. Before we dig into the nuances of each Jeep model, it’s important to point out a major distinguishing factor that no longer comes into play for US buyers: powertrain options. 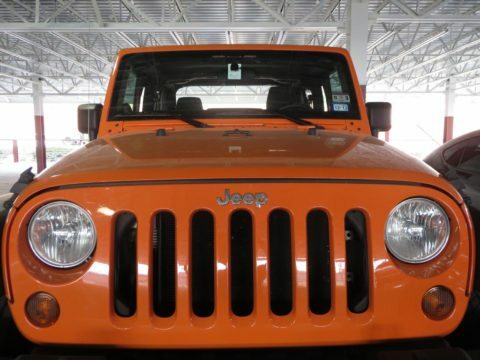 If you’re researching a pre-2007 Jeep, you’ve got a choice between 4- or 6-cylinder engines. So be warned: if you want fuel economy, you’ll sacrifice some grunt and reliability with the 4. After 2007, Chrysler stopped equipping Wranglers with 4-cylinder engines. And in 2012, the Pentastar V6, which is still used in modern Wranglers, was made the vehicle’s only engine option. You can still choose between a manual and automatic transmission in any trim level — which is a choice that comes down to personal preference. The Sport is Jeep’s most vanilla of Wranglers, but don’t let that fool you into thinking a Sport is the wrong Jeep for you. I would venture to say that for most first-time buyers, a Jeep Wrangler Sport is just what the doctor ordered. It was my first, and I’ll always have a warm place for it in my heart. It got me into the world of Jeeps, and even though I didn’t off-road it, it still gave me that rugged feeling like I could. No, it’s not a Rubicon. If you’re out to earn street-cred, feel free to drop an extra $3,500 on badges and 4wd equipment you won’t use. But unless you’re planning on making some serious attempts at getting stuck, the Jeep Wrangler Sport is all the four-wheeler you’ll ever need — and then some. Wrangler Sports get black plastic fenders and bumpers, a relatively spartan interior and Jeep’s excellent standard running gear. That means you get a Dana 44 rear axle and a Dana 30 front axle and 32-inch tires. You won’t suffer the mpg penalty of the Rubicon with its heavy upgrades, and you can park it anywhere. If you’re really not planning on taking your Wrangler off-road (or you can afford the extra repair costs to look good doing it), spring for the Sahara. This is primarily an interior package, though it does give you a nice-looking upgrade to body-colored fenders. I’ve personally found that the interior improvements are worth it, since that’s where you’ll be spending most of your time. The number of optional upgrades is mind-boggling, but if you want to customize the look of your Jeep, this is the right choice. Saharas get better interior equipment, too. For example, you can choose optional upgraded leather seats and a 9-speaker “all-weather” audio system by Alpine that includes a subwoofer. I’ve found that this vastly outperforms the original audio — which makes the sound seem like it’s in front of you, no matter how loud it is. The Alpine system lets you really feel the sound all around you. If you’re planning to use your Jeep on highways nearly all the time, and want to be comfortable doing it, go for the Jeep Wrangler Sahara. It’ll cost you a bit extra, but you’ll have the ability to customize the truck and enjoy some creature comforts, compared to the stripped-down Sport model. Jeep Wrangler Rubicon: Hulk Smash! Are you familiar with the term “approach angle?” Can you operate a winch effectively? If you answered “yes” to both of those questions, you probably qualify to own a Jeep Rubicon. This is the most trail-ready of Jeeps, and to achieve that, it gives up some on-road comfort — so be warned. The Rubicon gets Jeep’s upgraded Rock-Track 4wd system, which consists of front and rear Dana 44 axles complemented by electronic locking differentials. This isn’t a Ford Raptor — it doesn’t go off jumps. The Jeep Wrangler Rubicon is built for the opposite of speed: it’s built to crawl up very technical terrain. It uses shorter 4.10 standard gearing to accomplish this, which means more revs and poorer gas mileage at highway speeds — though you can swap it out for a 3.73 and get back some gas money. If that’s your cup-o-tea, then have at it! You’ll need to pony up some extra cash, but converting a standard Jeep to this spec would cost more to do right than it does to buy a Jeep Rubicon. What about maintenance costs? Yeah, they’re higher. And if you break something from the Rubicon’s fancy undercarriage, it’s going to cost more than it would on a Sport or Sahara. That said, the Jeep Rubicon has earned the respect of the off-road community for being an extremely capable Jeep, and thus far has not proven unreliable in any particular sense. It can also be had with all the amenities that you’d find in a Sahara because, well, they know you can afford ‘em. So go ahead — have one for the sticker. I won’t tell anyone! Before I leave you on your way to Jeep Wrangler nirvana, it’s important to note that Jeep does a great job of giving customers the chance to customize their rides at all trim levels. For example, the limited-slip differential option is available on Sport and Sahara models — which is an upgrade that will help you bridge the gap if you’re torn between the Rubicon and lesser trims. And yet, even with all of the personalization options, some things have remained comfortingly familiar throughout the years — including the basic design of the iconic Jeep grille. It wouldn’t be a Jeep without it, after all! Do your homework before buying a Jeep Wrangler, because there’s no car out there (short of a Porsche) with a longer or more intricate options list. That might seem overwhelming, but what it does is ensure that when you take home your new Jeep, it’s one of a kind — and that’s a good feeling.